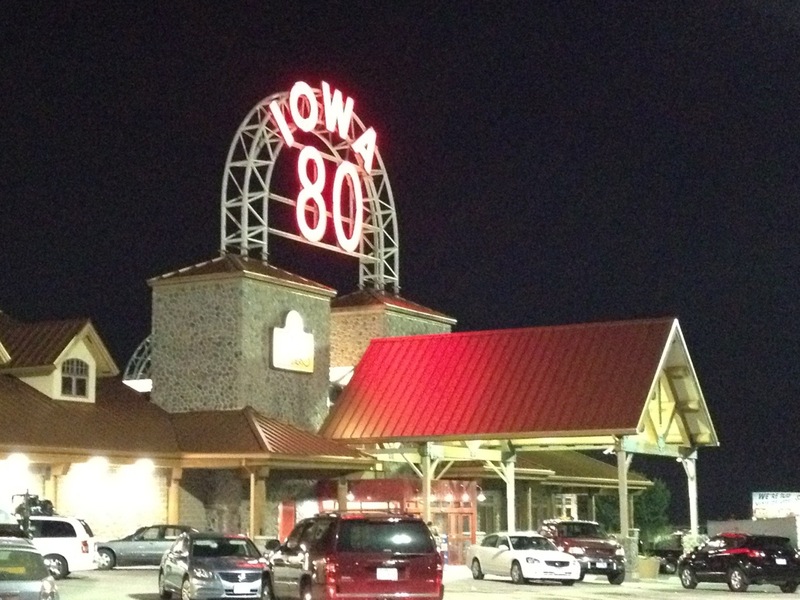 Just left the Iowa 80 truck stop. Nice meal and quite the display of truck accessories. I’ll be sure to tell Poopah. And, share more from Brock’s logbook. I know there is lots of interesting stuff in there!! !